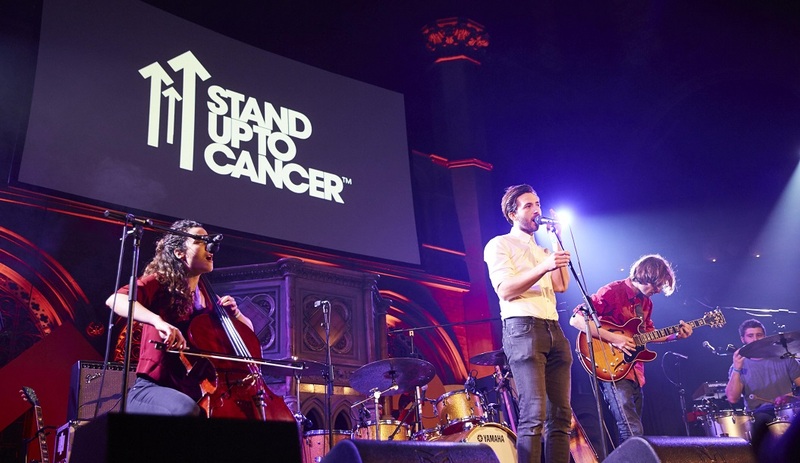 Thursday 31 January 2019 saw the return of Stand Up To Cancer at the iconic Union Chapel in Islington, London. The exclusive gig was hosted by BBC Radio 1 DJ, Chris Stark, to raise vital funds for life-saving cancer research. 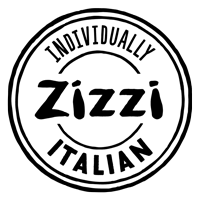 Ed Harcourt, Editors frontman, Tom Smith, She Drew The Gun, The Modern Strangers and Sam Johnson treated the audience to incredible stripped back performances alongside one of BBC Music’s Sound of 2018 acts and BRITs Critics Choice Award nominee for 2019, Lewis Capaldi. All profits raised went to Stand Up To Cancer.